WPNode provides you absolutely free WordPress hosting with No ADS and no extra fees. It’s lightning fast with strong security. More than that, Ninja support is always with you. You could give it a try. We have used some servers to host our projects when we found it was a waste of money that many resource in a price plan had not been taken full advantage of. So we launched WPNode providing free WordPress hosting. More over, our philosophy is: From free, for free, enjoy free. Your WordPress sites and our projects will be on the same hosting, therefore you need not worry whether it is safe or not. We will take care of your WordPress home like our own projects. WPNode serves your WordPress really fast. WPNode uses LEMP stack to boot your WordPress site, W3 Total Cache plugin to speed up page load times, and CloudFlare for CDN server. LEMP stack is a group of open source software to get web servers up and running. The acronym stands for Linux, nginx (pronounced Engine x), MySQL, and PHP. Nginx has been gaining popularity at a rapid pace due to its ease of use, flexibility, and low resource usage. Many people are beginning to choose Nginx over Apache to host their WordPress sites for these reasons. W3 Total Cache plugin improves the user experience of your WordPress site by improving server performance, caching every aspect of your site, and reducing the download times. CloudFlare is a free global CDN provider that can speed up your WordPress. For your site, WPNode uses CloudFlare to protect your WordPress from a range of online threats from spammers to SQL injection to DDOS. 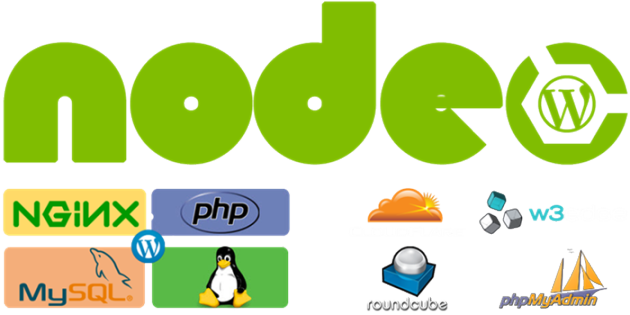 For your WordPress, WPNode prevents wp-login.php file from brute force attacks. WPNode also hiddens wp-config.php file to avoid leaks. No cPanel. Forget the troublesome hosting control panels, just log in to your WordPress and start your blogging! It is incredibly easy to use and ready to be up and running out of the box. 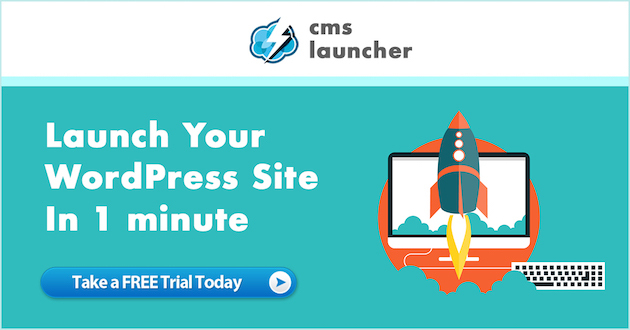 You are one step away from your free WordPress hosting. Grab Now! I'm Kevin, the founder of wpnode.net, to help people with WordPress by providing free WordPress hosting. Exactly. What is the catch? I sign-up for free, get a site up and running, you go out of business because there is no revenue model and I have to hustle and move my site. Help me to figure this out. Must freebies have a catch? No. I take it back. Signed up and have a WP site running now. And… it is fast. Thanks. If you haven’t used WPNode, please do not jump to conclusions. Paid hosting provides also can access users data. I was so surprised that we are questioned just because we provide free WordPress hosting. I’ve said why it’s free in the article. Please stop post conspiracy theories if you do not try. Thanks! Hi Kevin didn’t mean to offend you it just seems to good to be true. Does it come with a simple cpanel? I might test some development sites on it. WP Node is only free for a couple of days. They will ask you to upgrade. 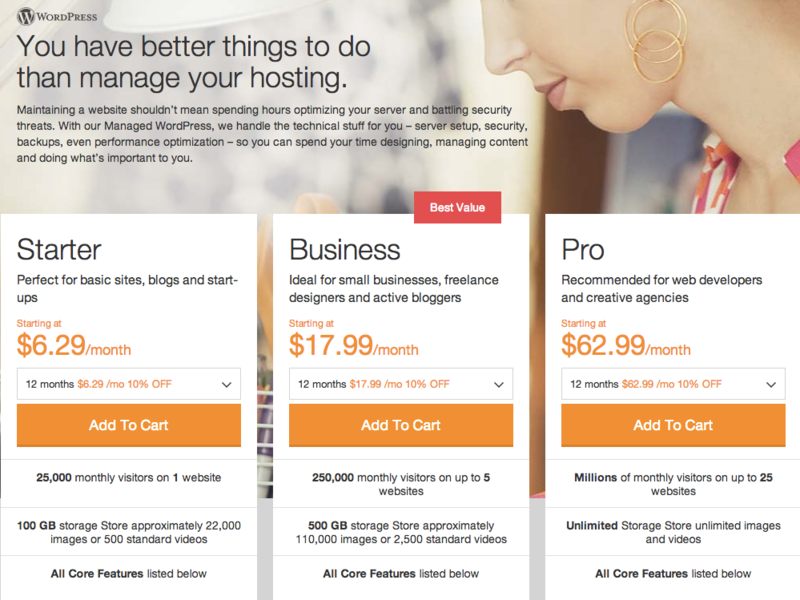 If you don’t want to spend much money I’d rather choose a WordPress Hosting like Mywoho.com or some other cheap wp hosting. We NEVER charge our customers, we even not have a upgrade plan. Please stop the rumor! Maybe you could share your monetization model Kevin? I think knowing that a business is sustainable would set peoples’ minds to rest. Hi, may I know when will WP Node open its registration for free WP Hosting? Thanks! Can you provide a step by step video tutorial on “How to get WordPress site up and running on WPNode”? Also, is it possible to use a custom domain with my site hosted at WPNode? The sign up button is evasive and even if you click on get started you’ll be going round in circles for infinity! for a 7 day trial , so wpnode simply feeds on your need for freebies and moves you from one advert to another.